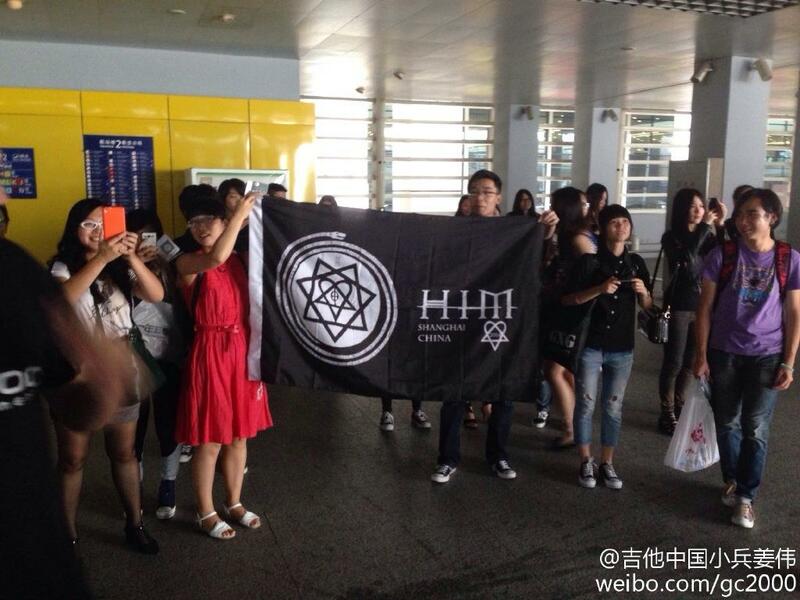 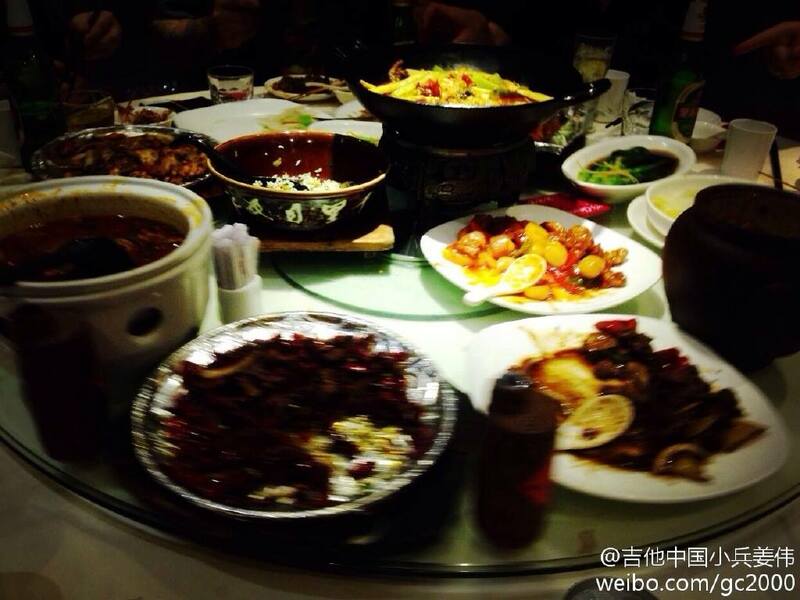 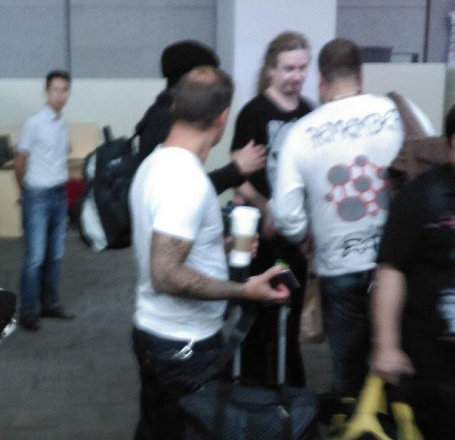 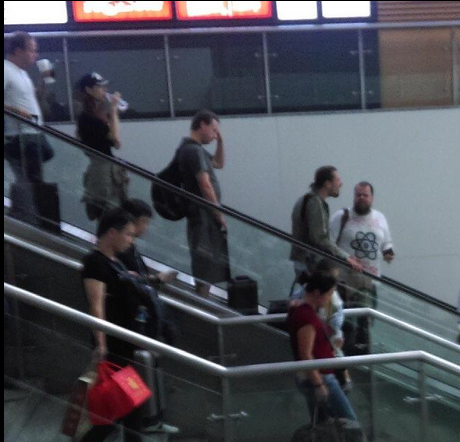 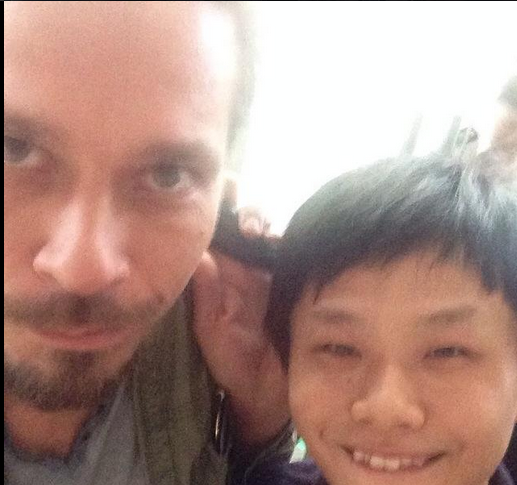 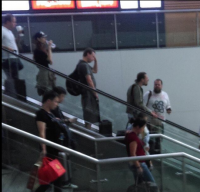 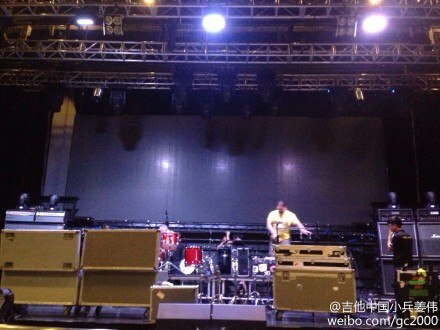 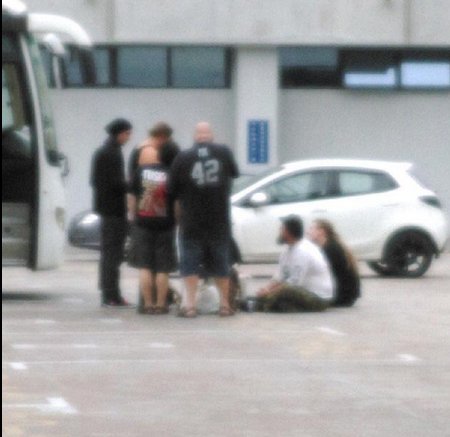 03.09.2014 29 and 31.08.14 HIM back in China! 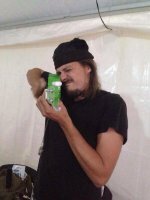 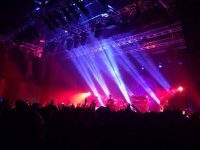 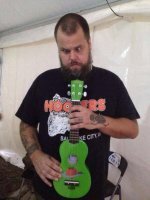 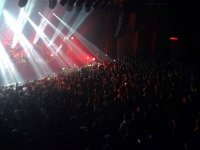 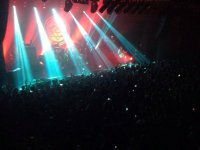 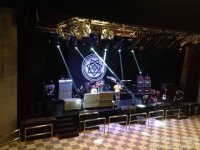 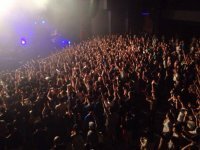 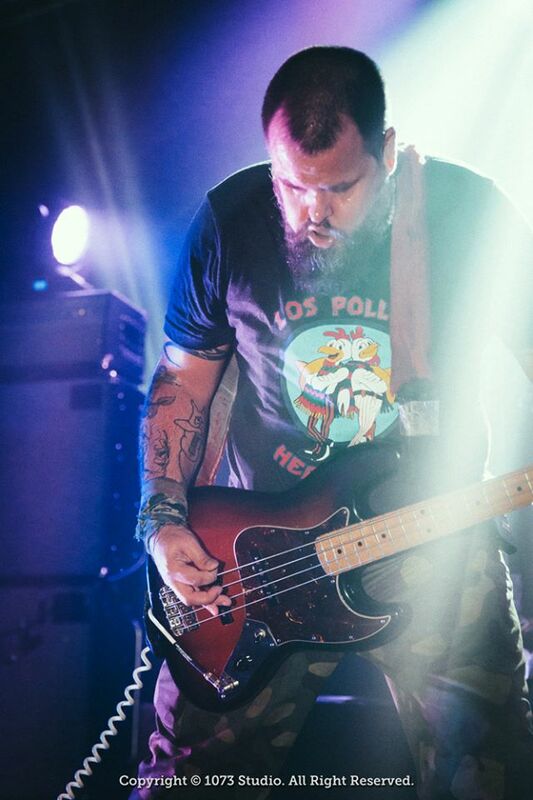 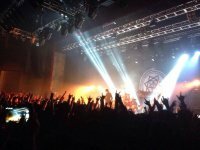 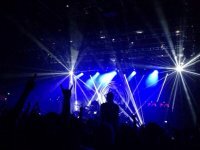 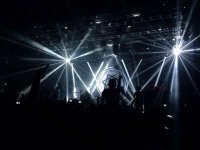 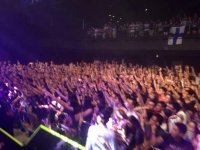 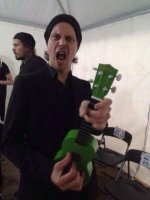 Review of past shows. 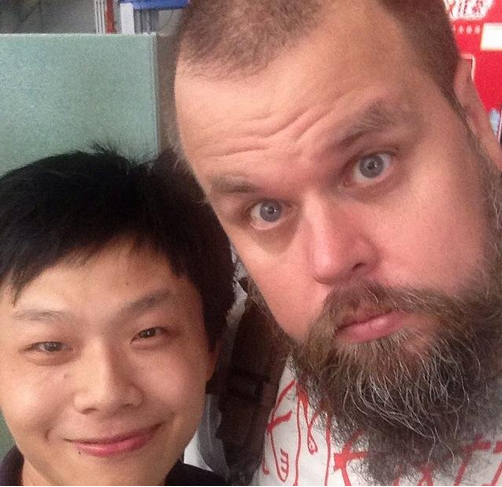 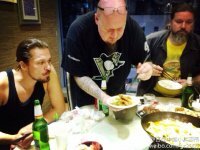 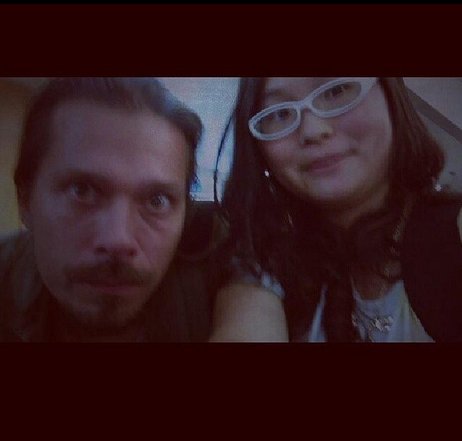 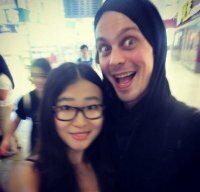 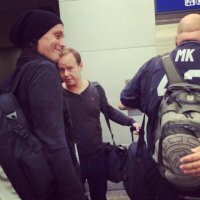 HIM back in China! 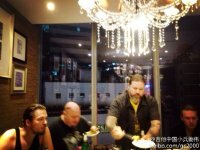 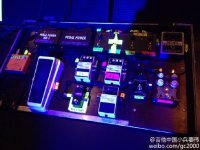 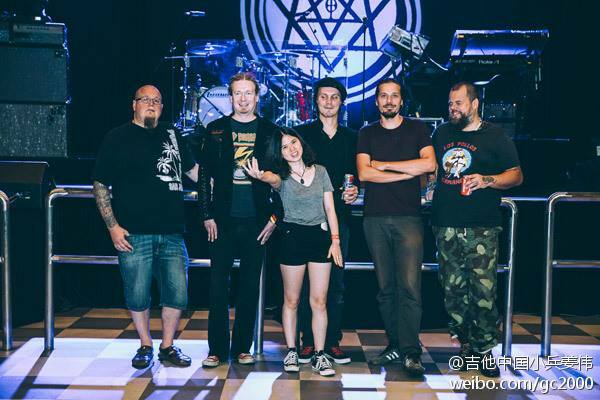 And this time everything went as well as possible :) August 29 in Shanghai in the club Qianshuiwan band played great and powerful set. 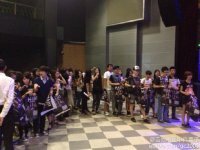 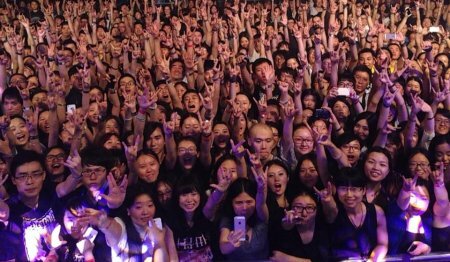 Full club and a sea of happy Chinese fans! 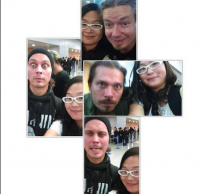 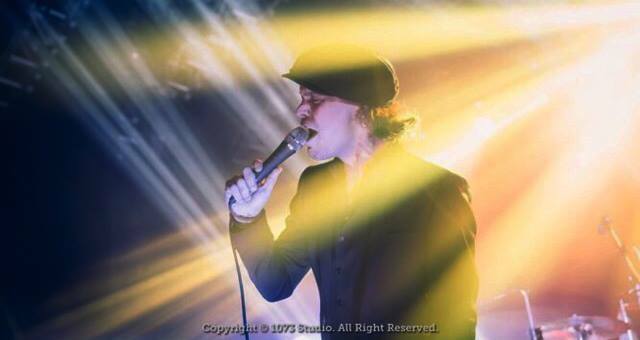 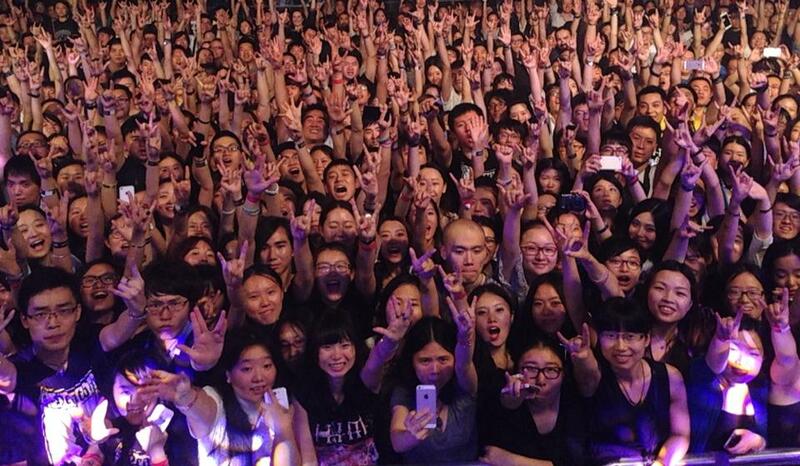 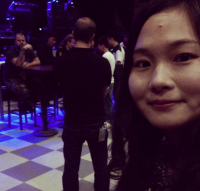 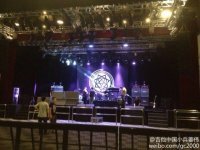 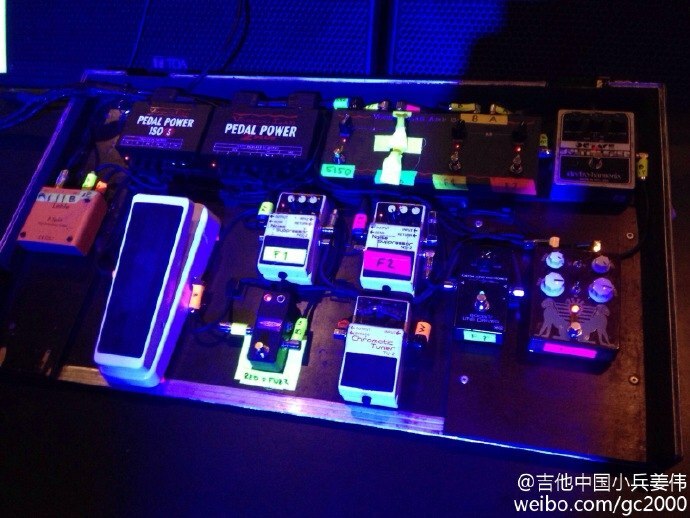 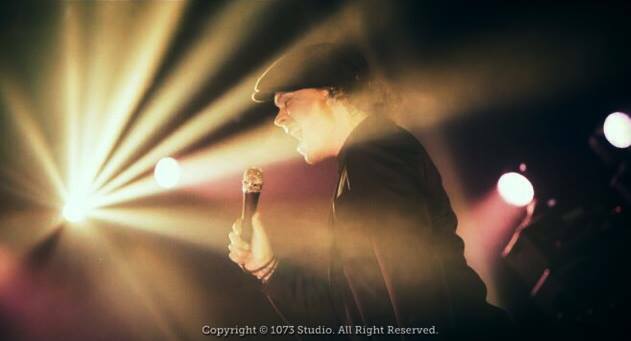 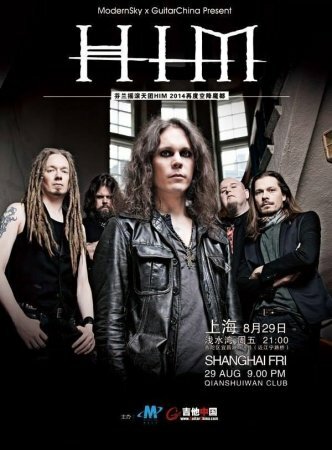 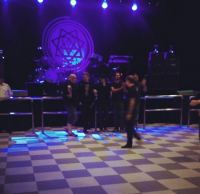 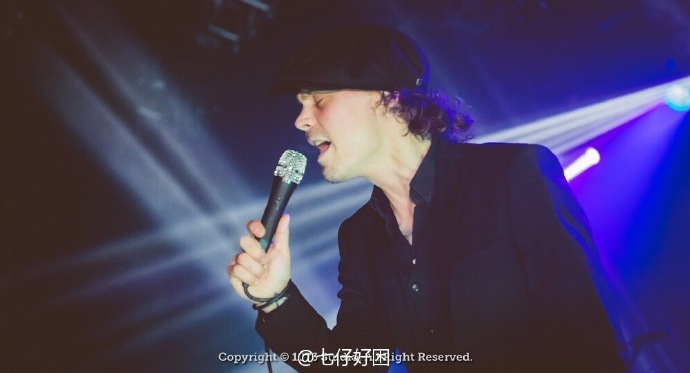 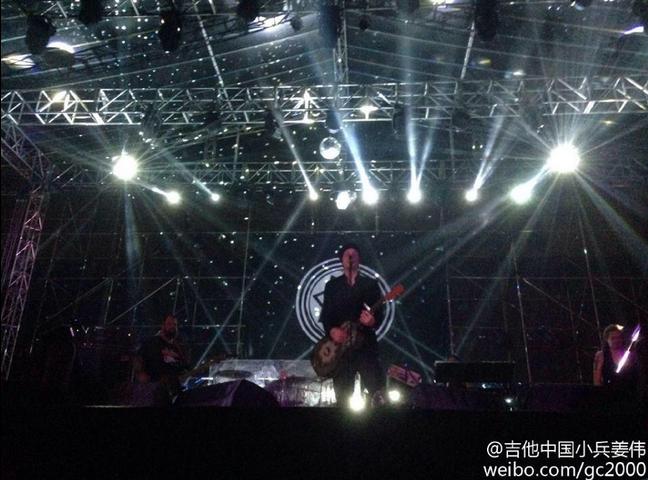 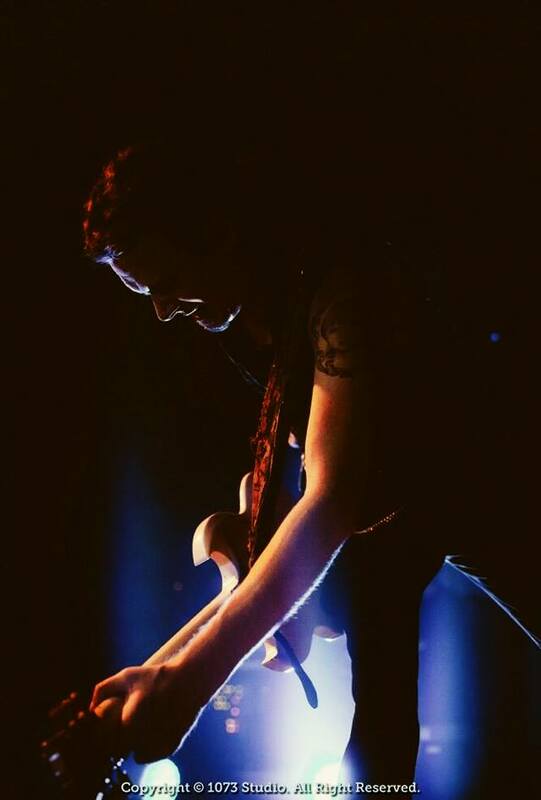 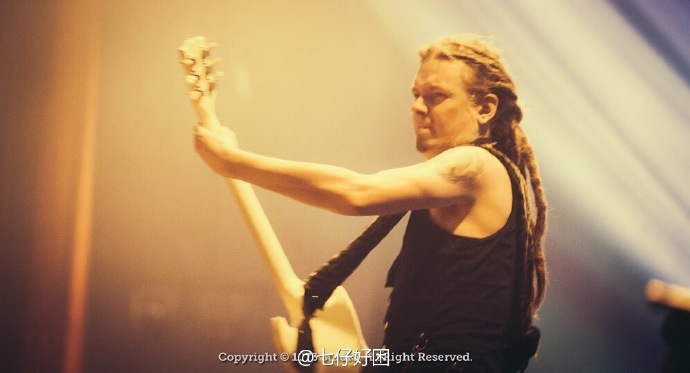 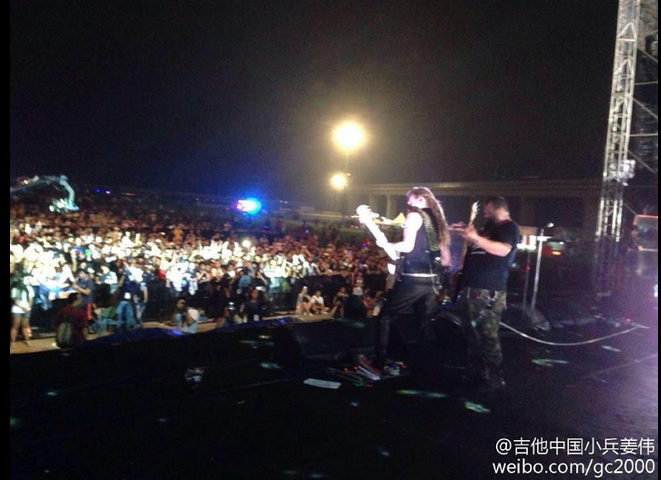 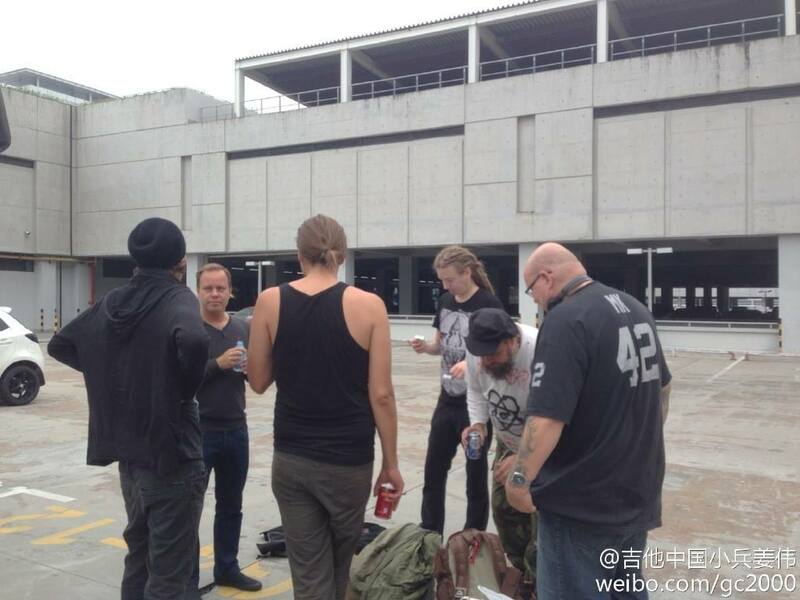 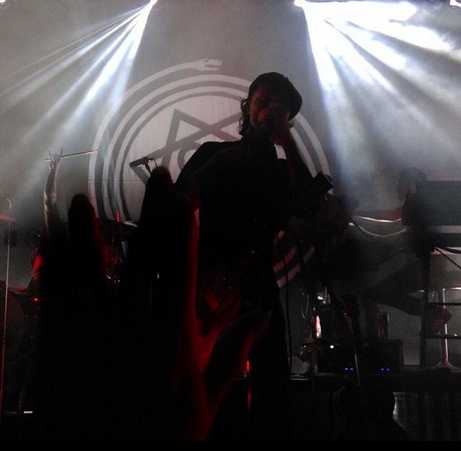 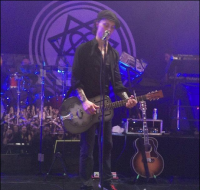 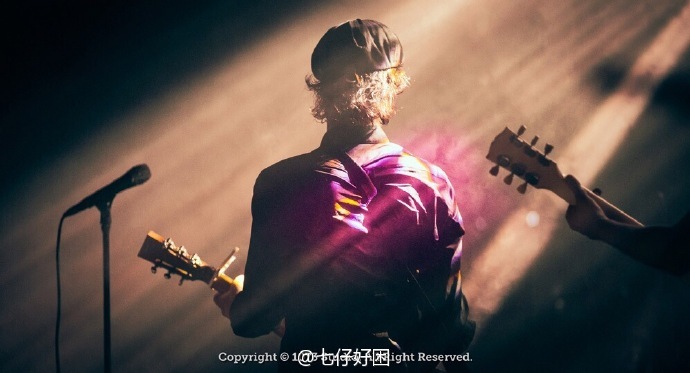 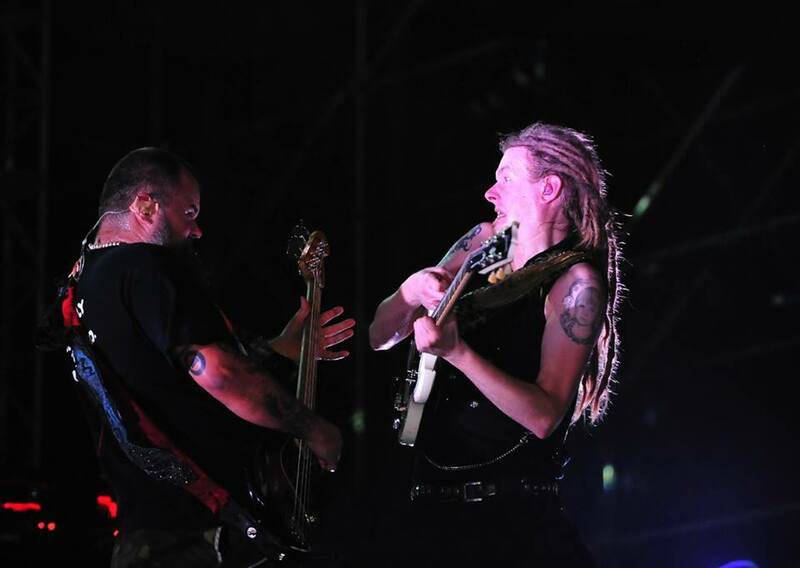 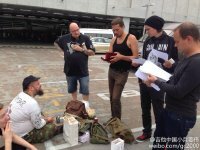 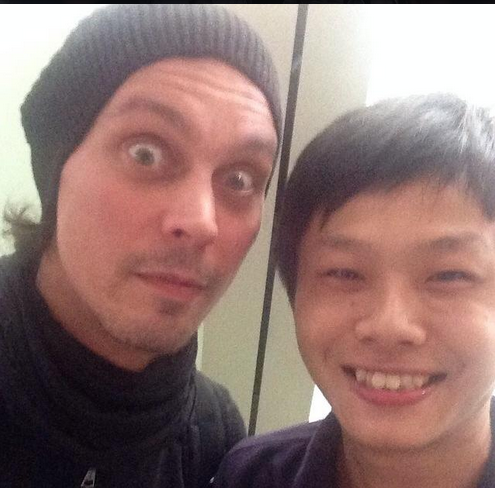 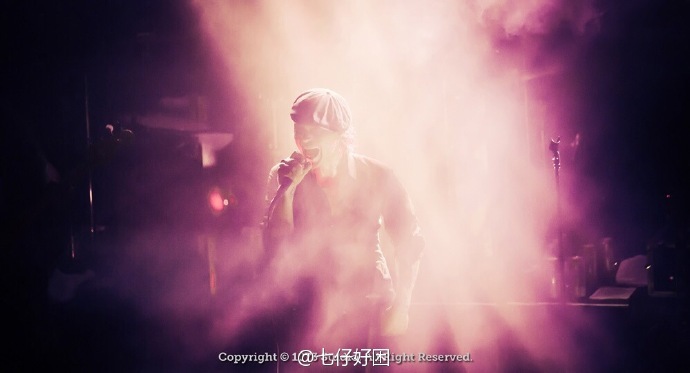 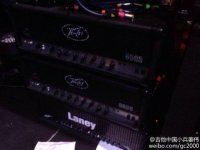 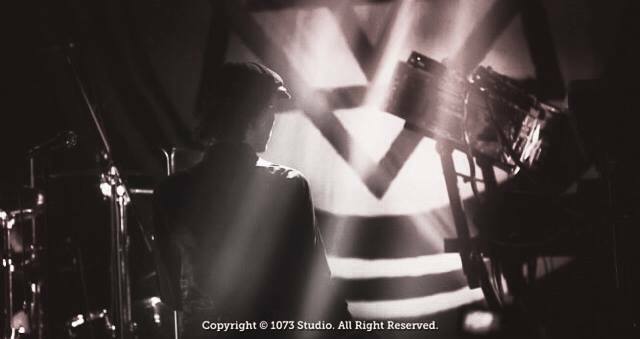 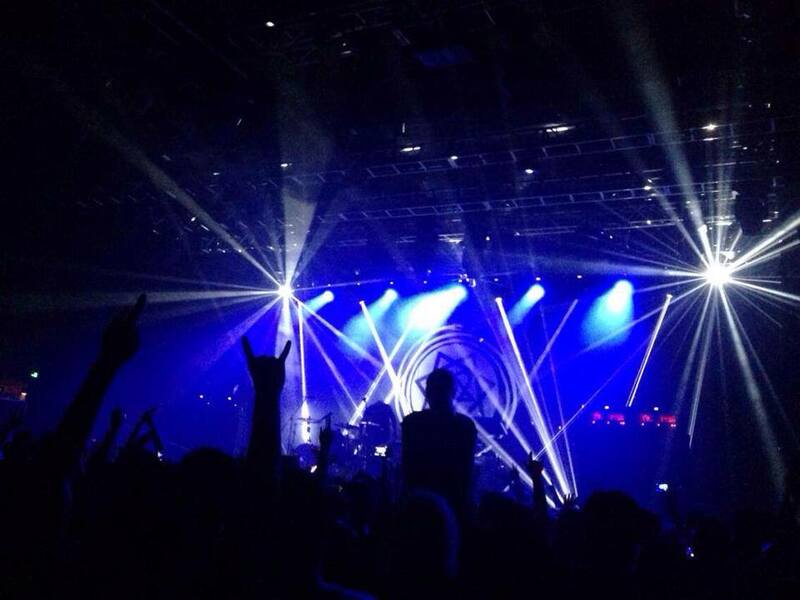 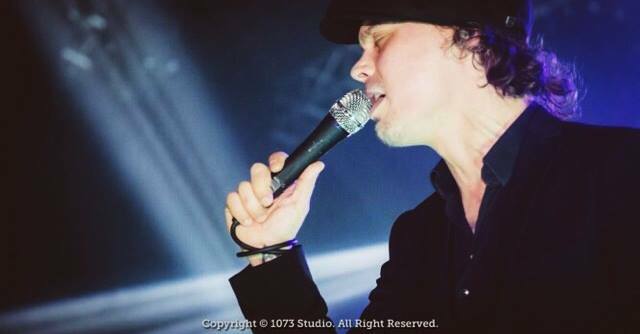 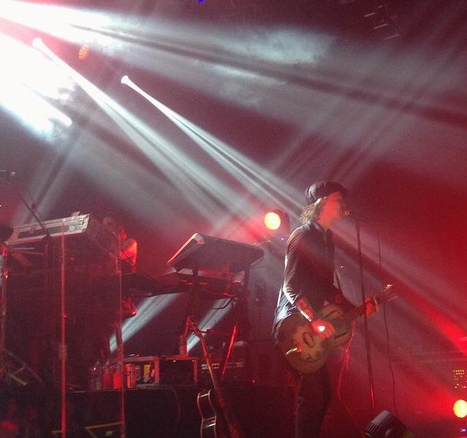 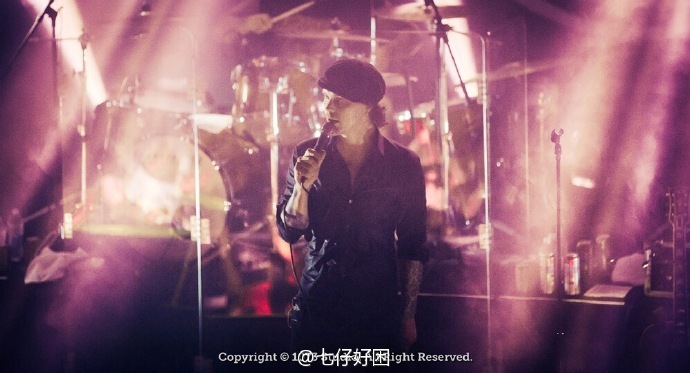 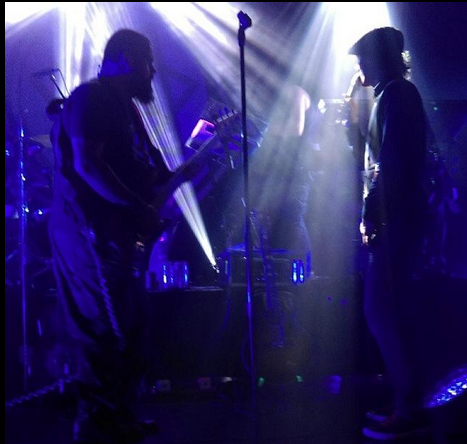 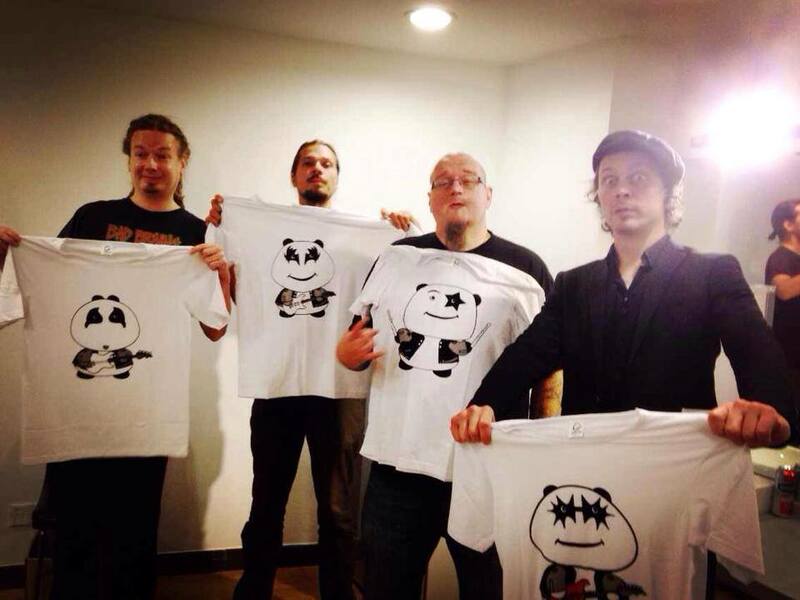 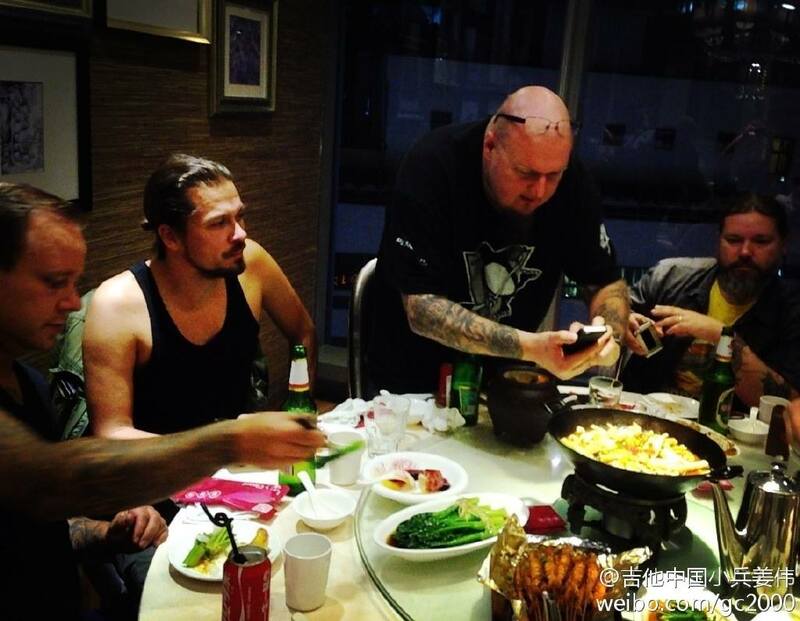 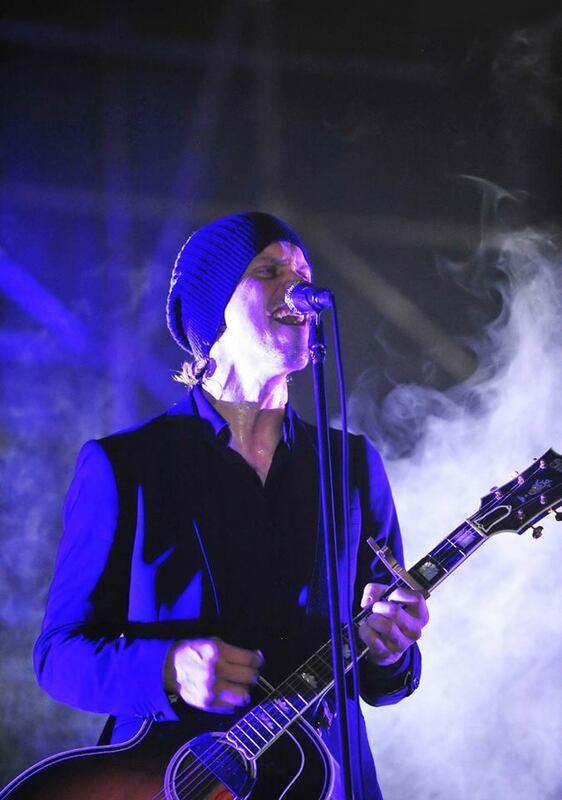 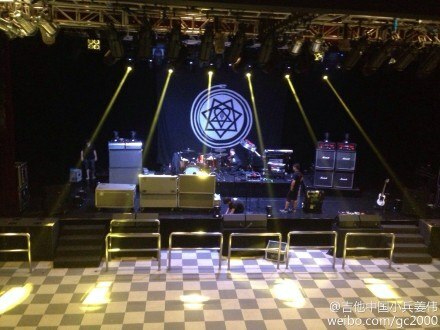 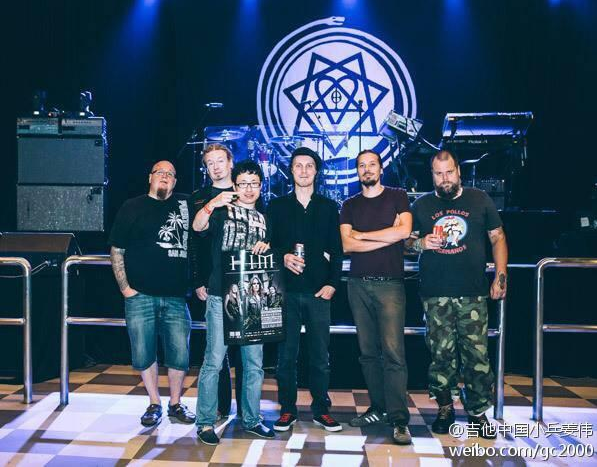 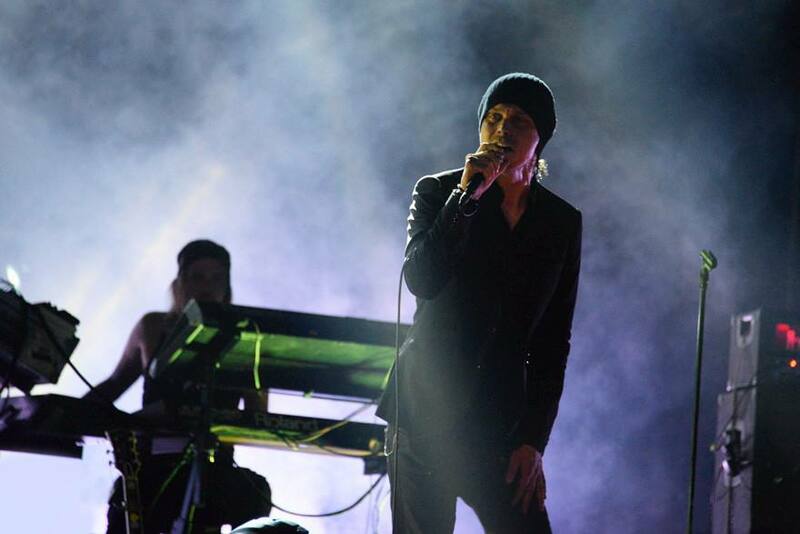 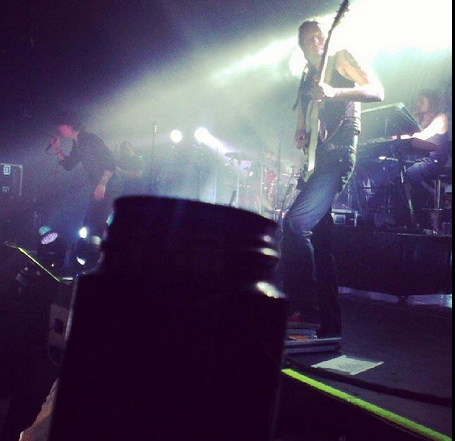 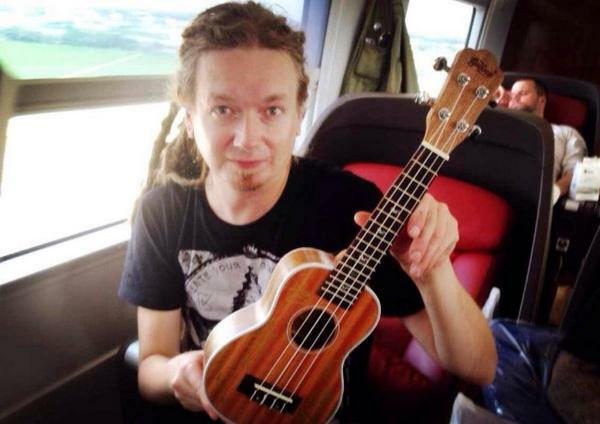 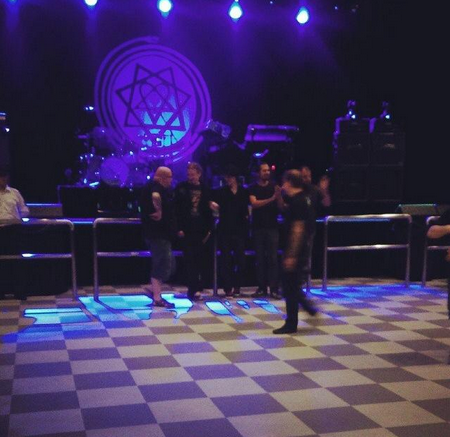 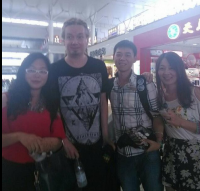 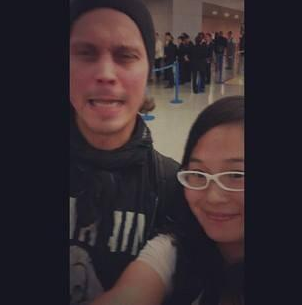 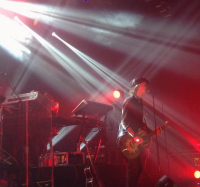 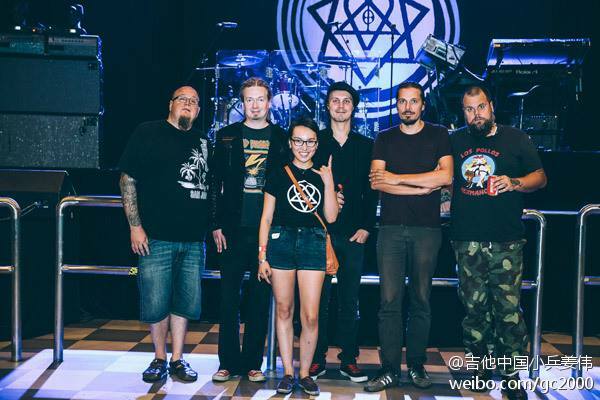 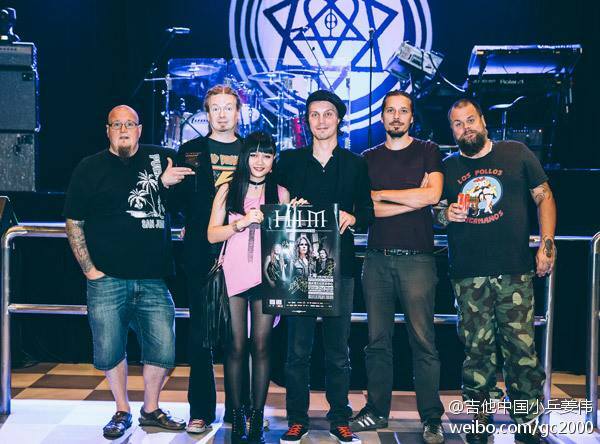 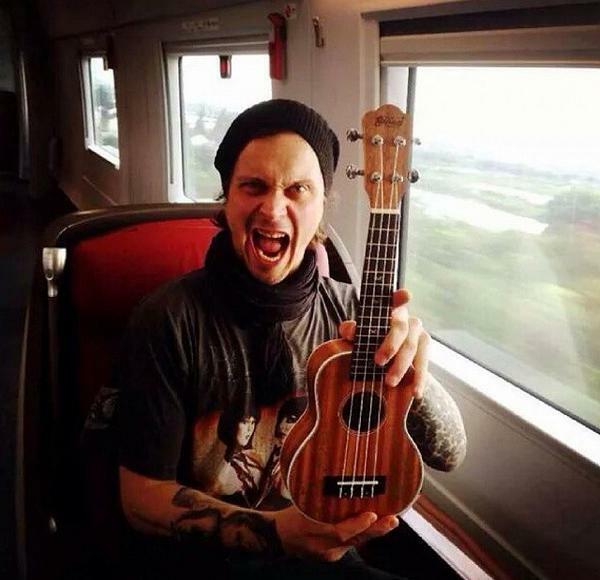 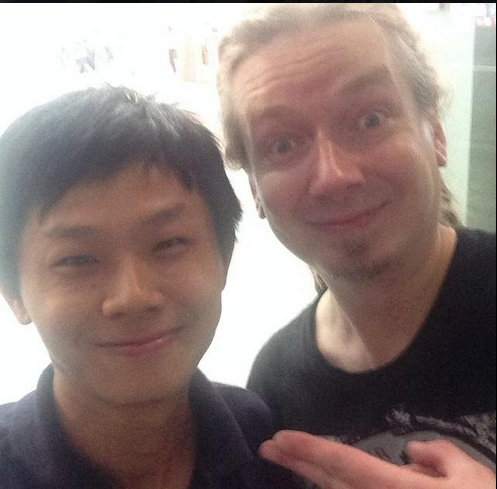 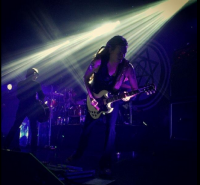 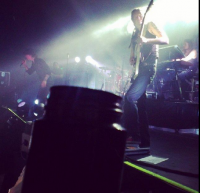 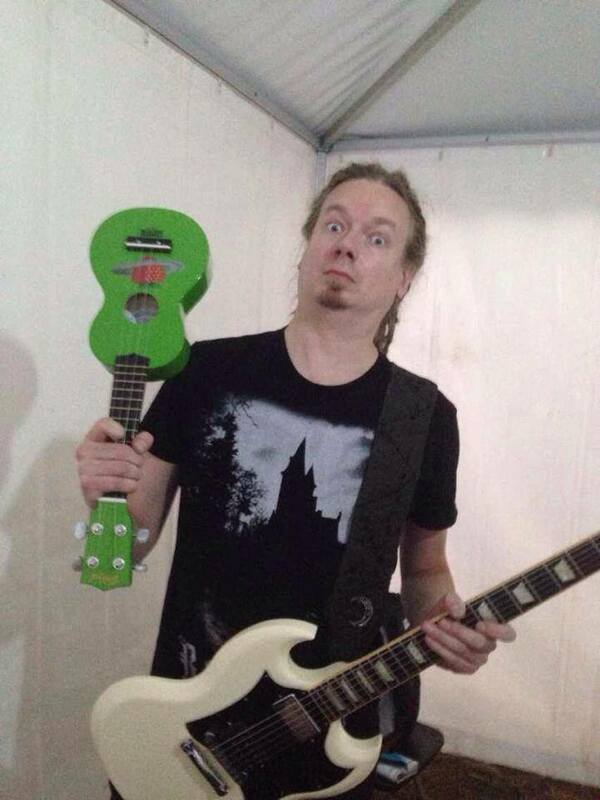 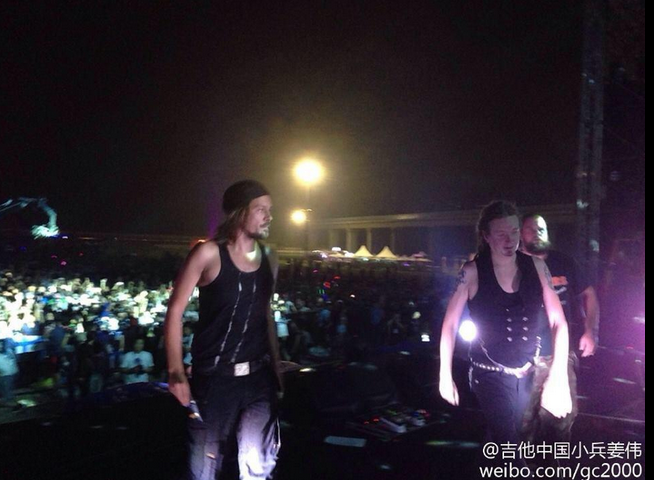 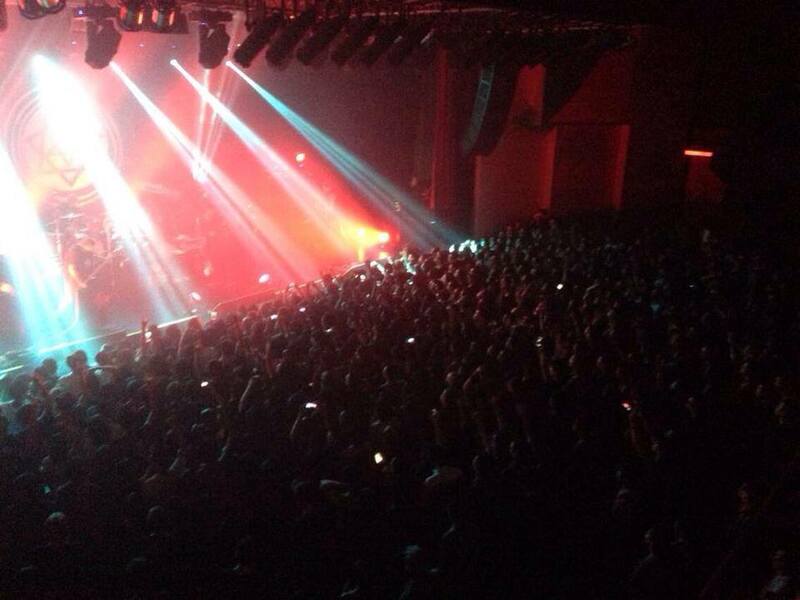 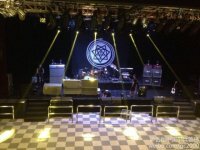 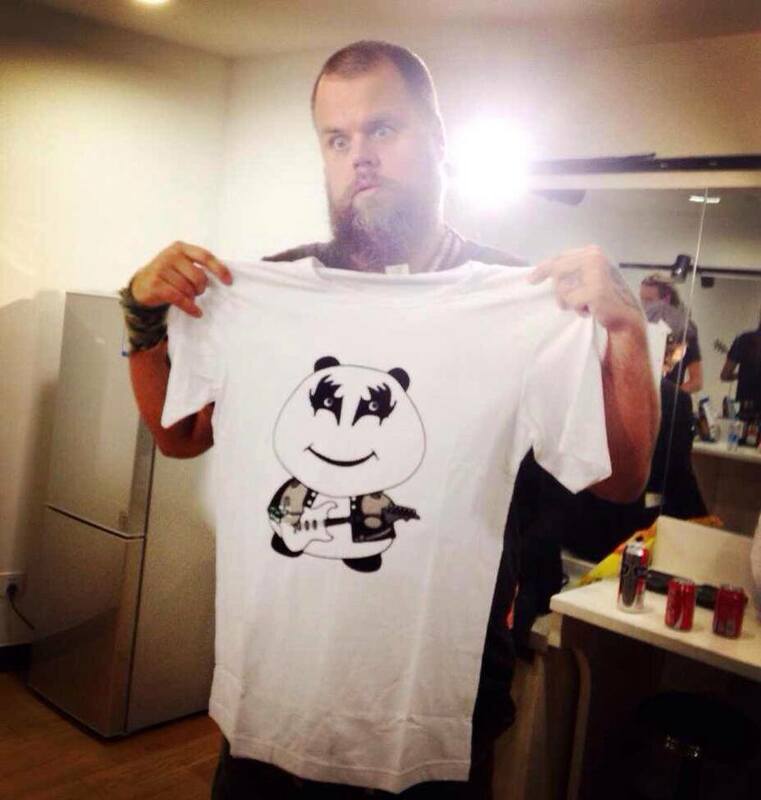 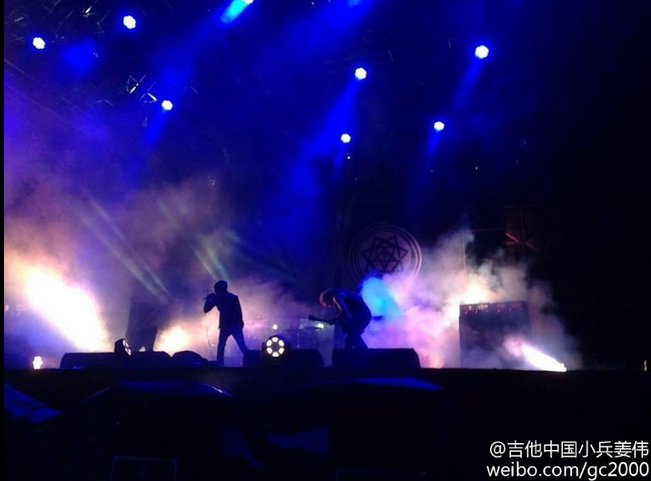 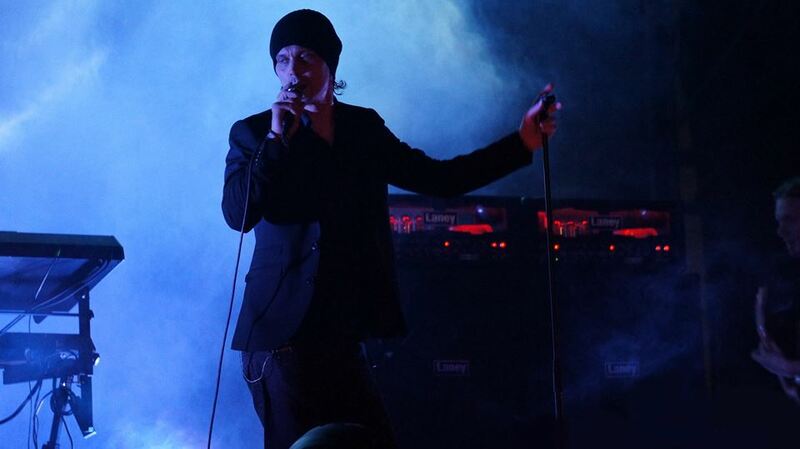 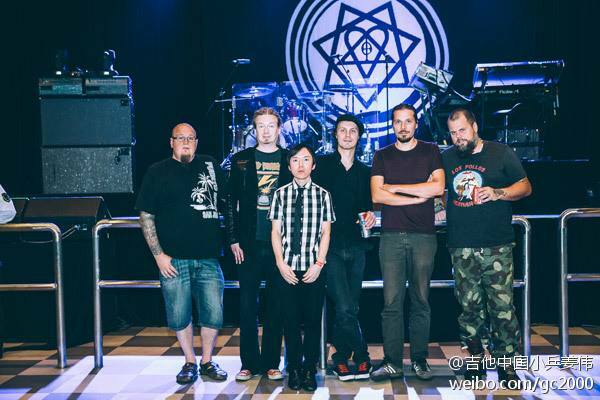 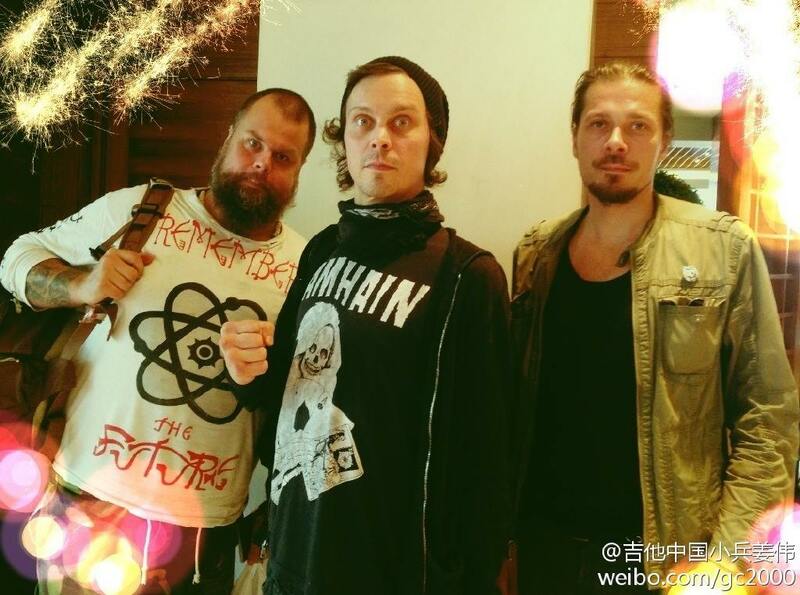 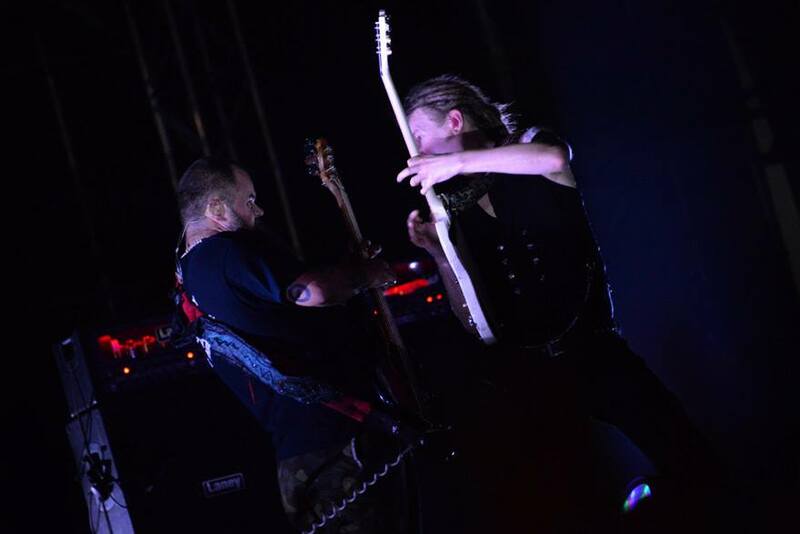 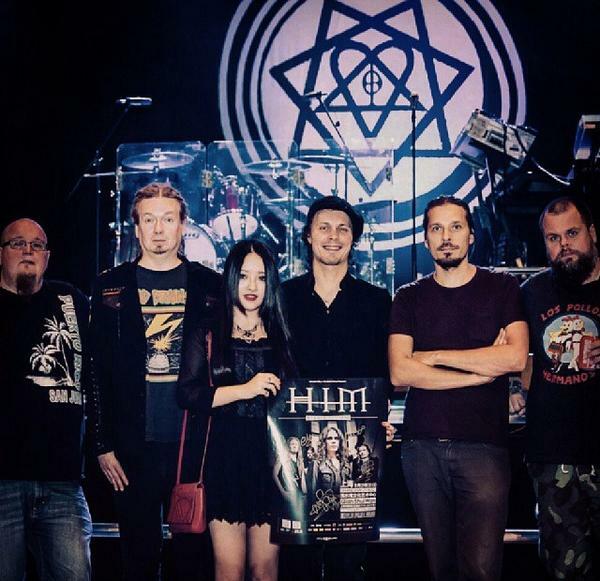 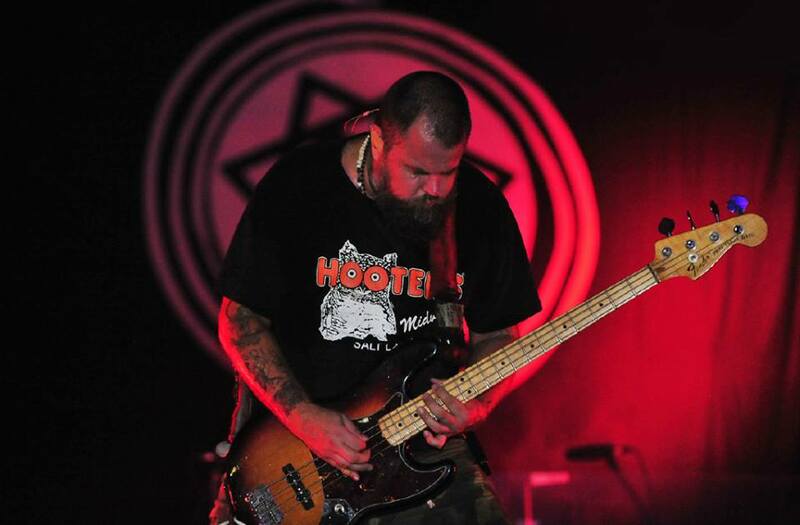 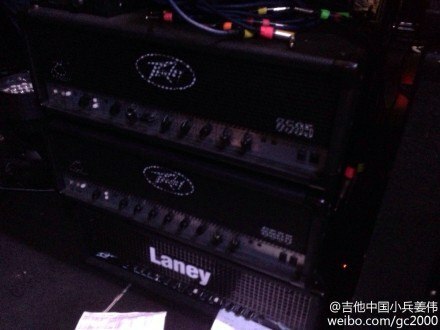 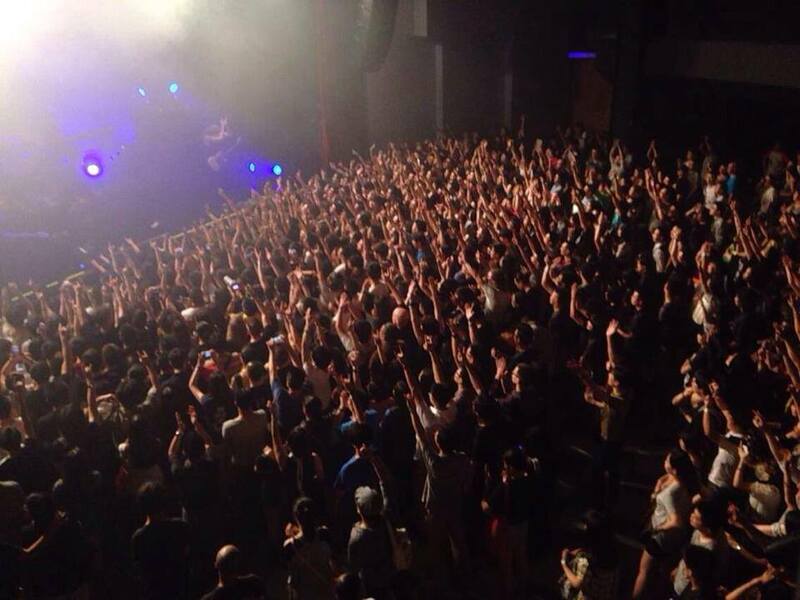 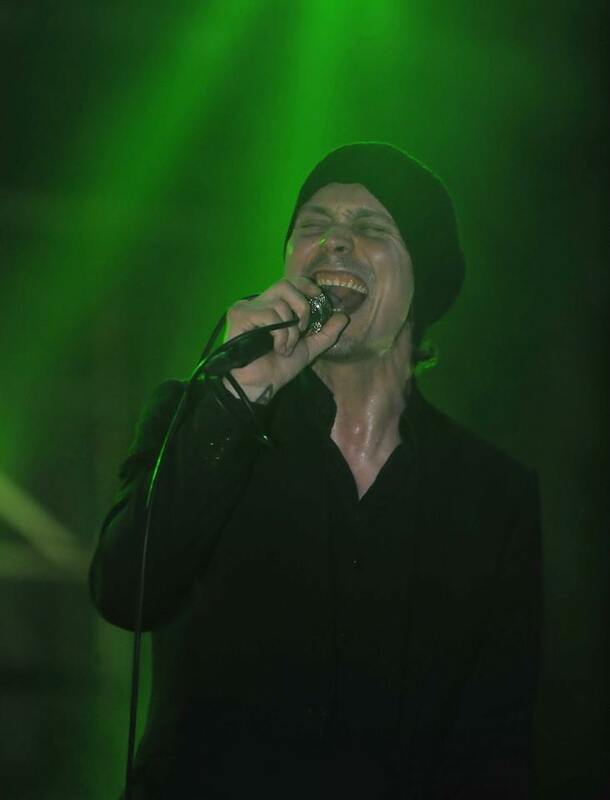 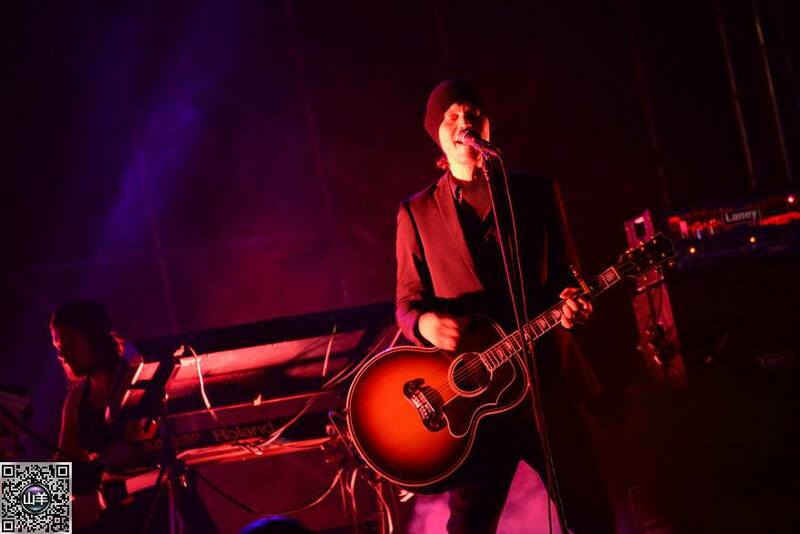 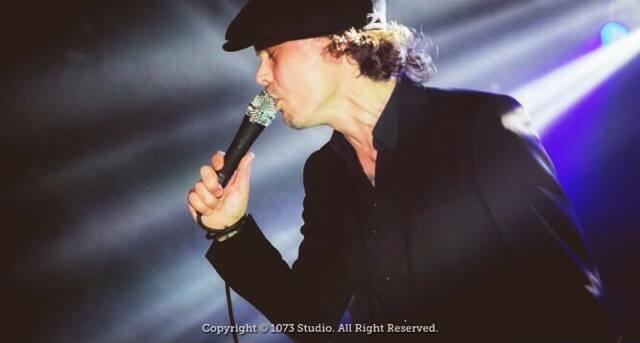 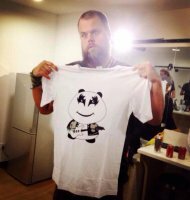 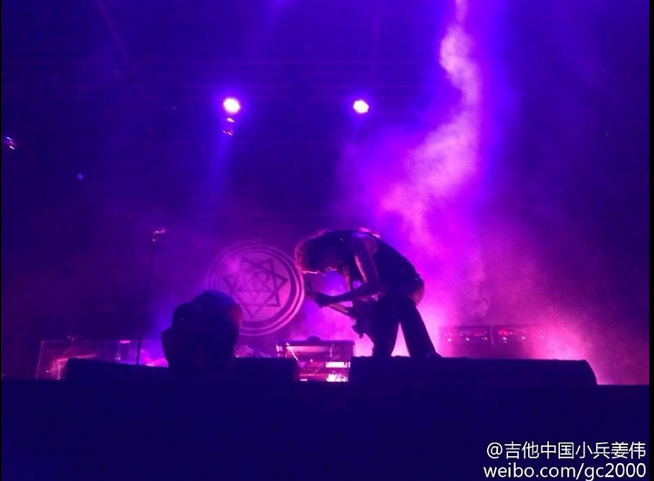 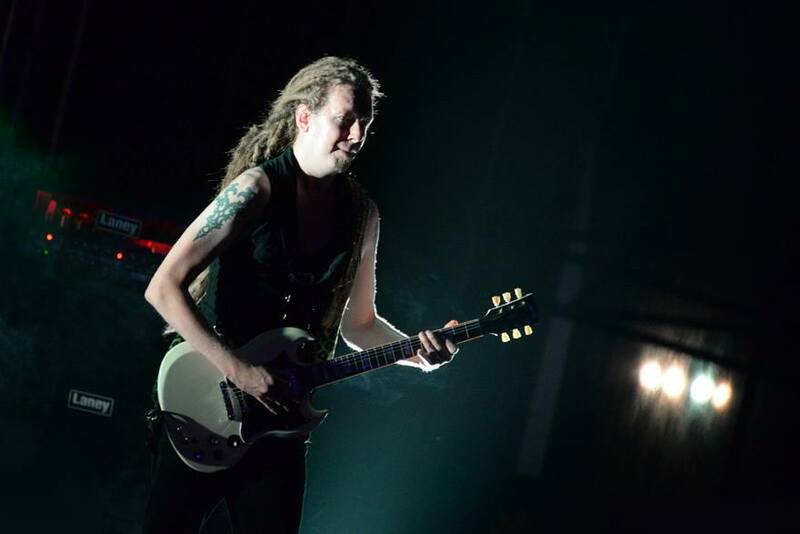 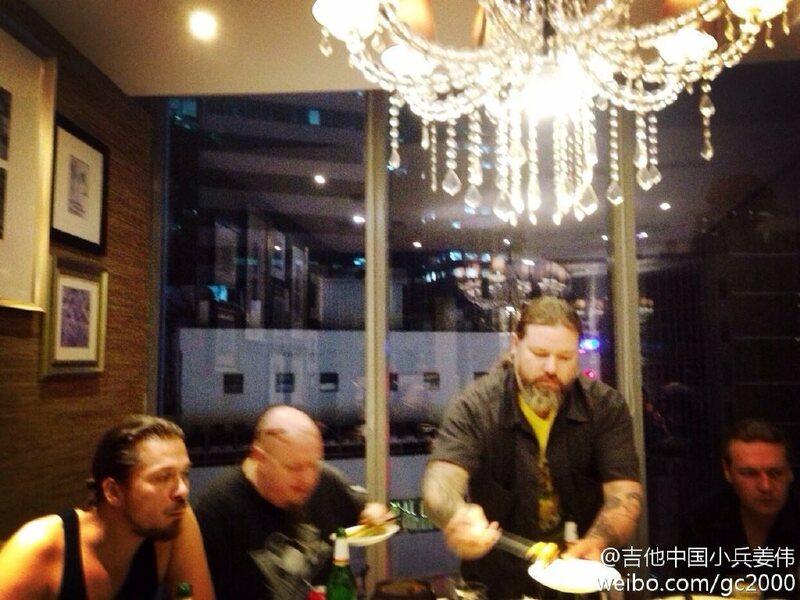 Photo from Janne Tamminen: "Shanghai, we thank you very much!" 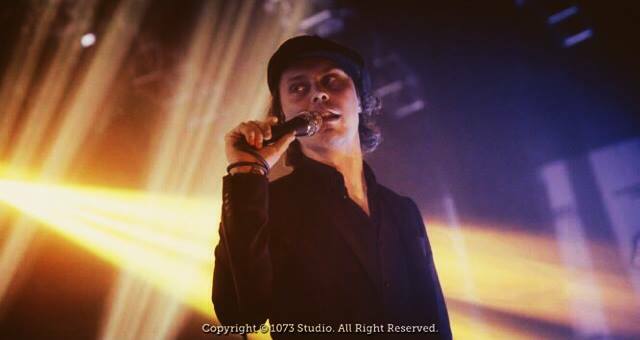 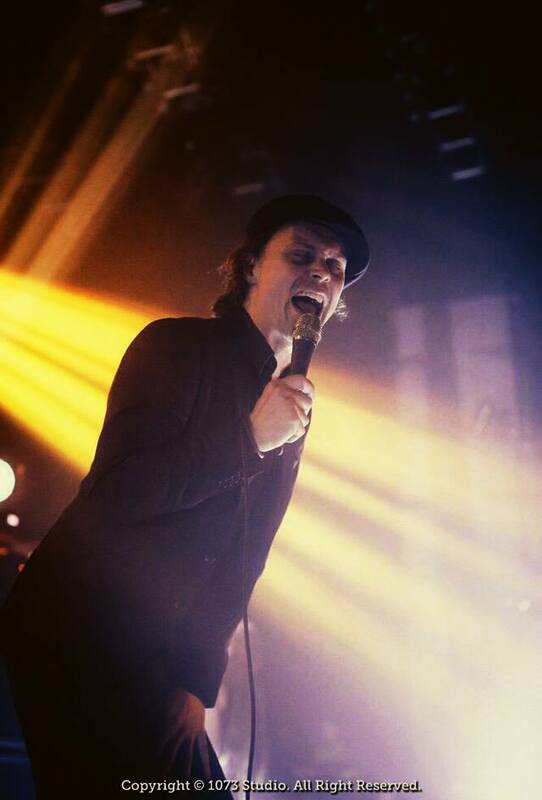 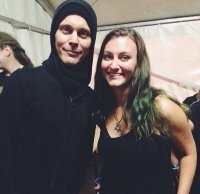 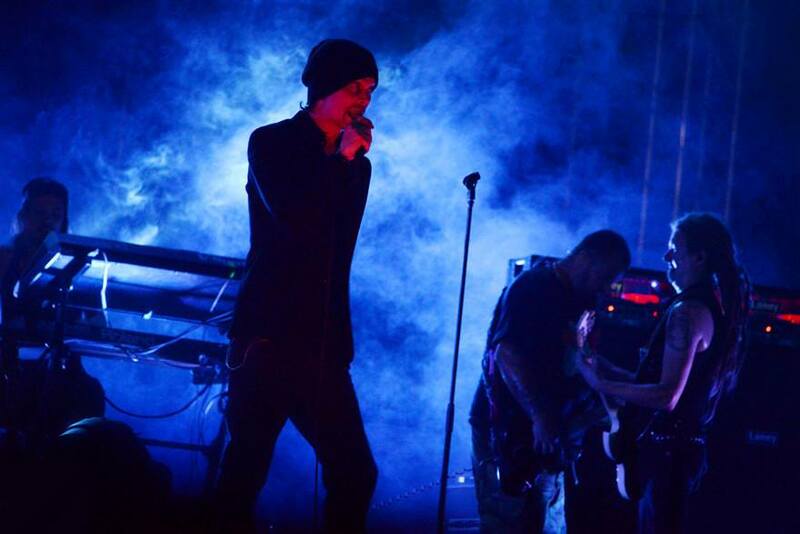 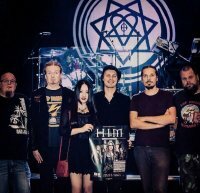 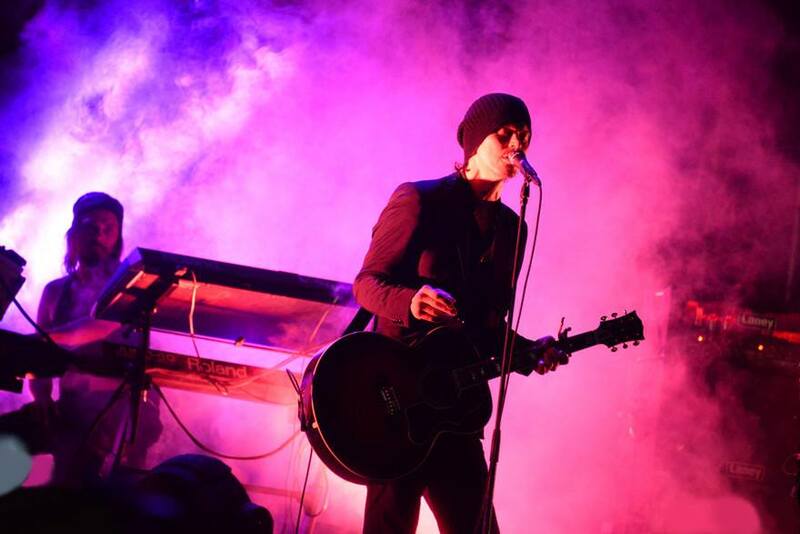 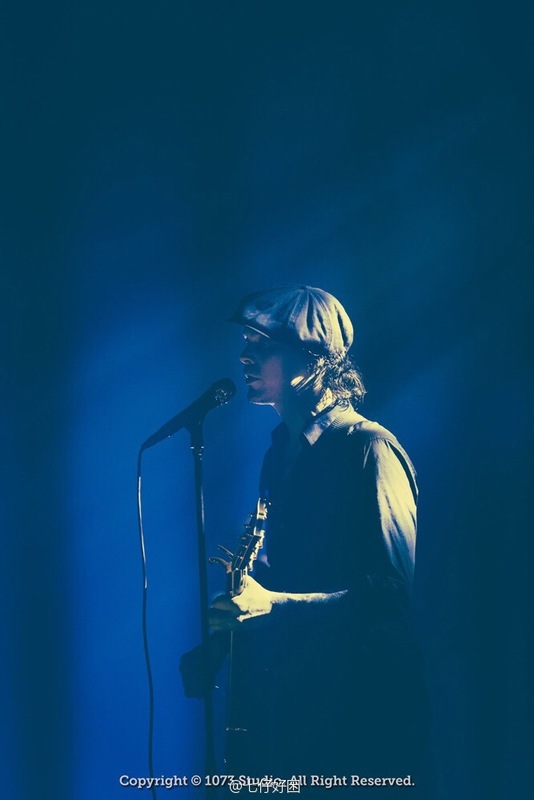 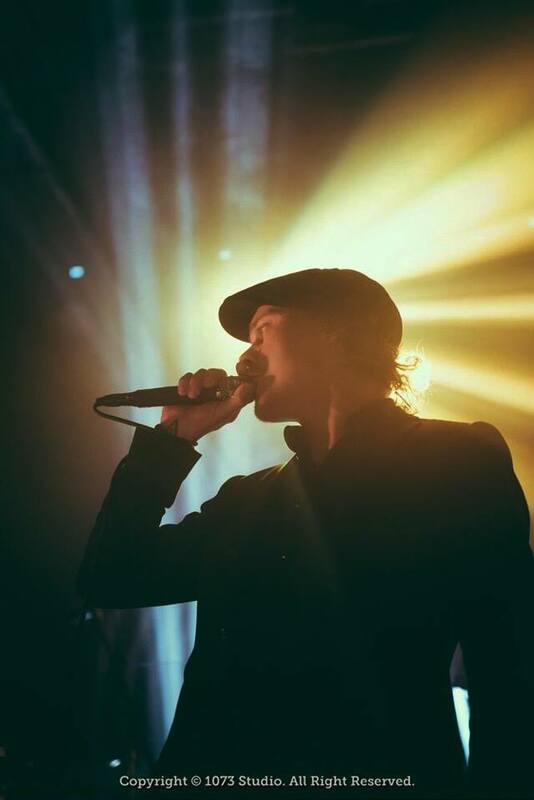 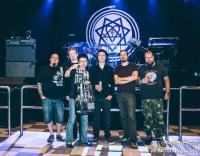 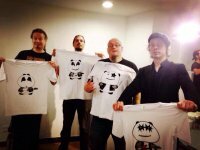 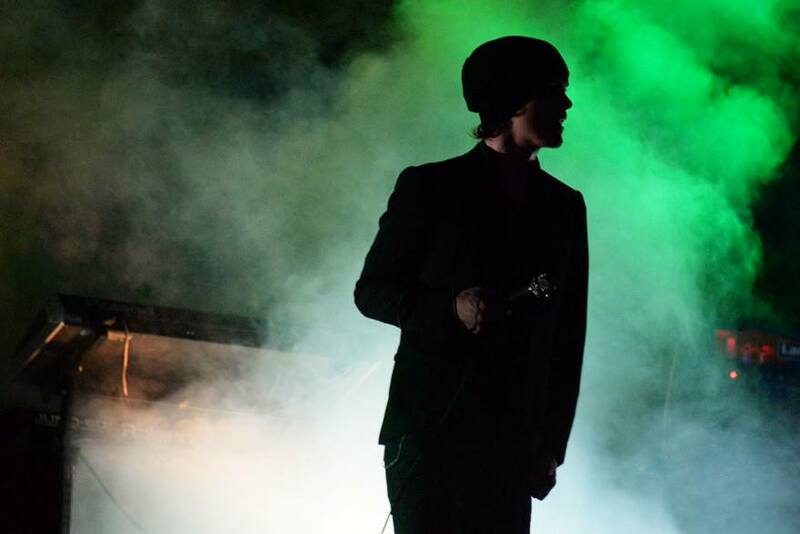 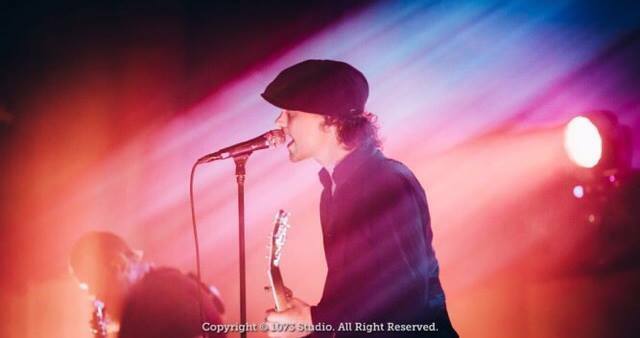 Well, on this HIM go to autumn holidays, but do not say goodbye - they will return in December to play two shows in London, a possible tour in the United States and, of course, the traditional New Year's concert in Tavastia :) We can not wait!